The 2018 QB Class is loaded with potential franchise changing prospects. Here we highlight three of the top Quarterback prospects in the 2018 Class. 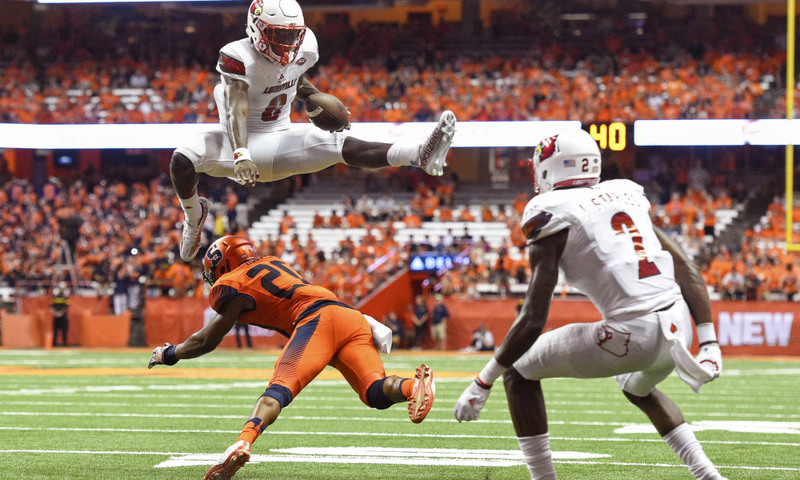 The Heisman trophy winner, the South Florida kid, the best dual-threat Qb since Michael Vick. Is Jackson the real deal or just a product of the inflation that comes with a high paced college offense. Regardless of the answer, it is hard to take away what Jackson has done in his college career. After deciding not to redshirt his freshman season, Jackson procured one of the greatest statistical season college football has ever seen. This guy went from a complete nonfactor to the best offensive player in the country. 3,543 passing yards, 30 passing touchdowns along with 1,571 rushing yards and 21 rushing tds. The only other place you’ll see stats like these are in the NCAA video game. As a pro Jackson will more than likely have to become a pocket passer in order to play a long career. With a 6’3”, 200-pound frame it’s hard to imagine teams passing on him as the number one overall selection in the 2018 draft, even if his numbers get cut in half in his junior year of college. The top Qb prospect in the nation coming out of Highschool in 2015 decided to stay home in California and enrolled at the University of California, Los Angeles. Rosen was then named the starting Qb in his true freshman season. Intelligent, strong arm, accurate, tall, lengthy, a star, these are words that have been used to describe the Qb. Not only is Rosen an absolute stud, his injury in 2016 showed that his presence was needed. 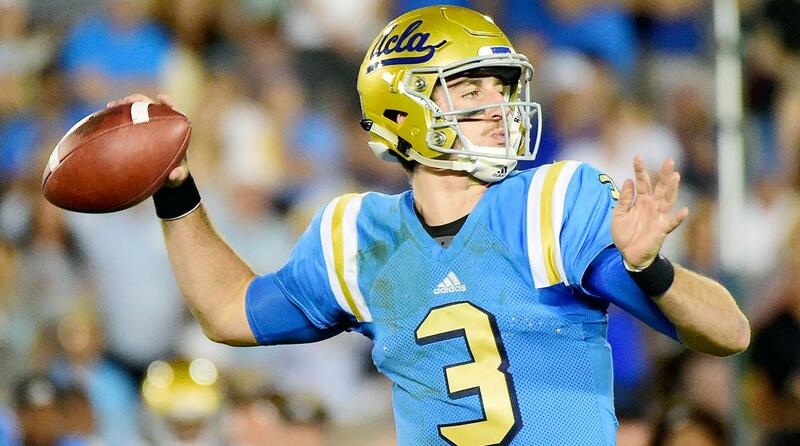 While teams expect Rosen to bounce back from the shoulder injury he suffered on October 8th versus Arizona State. NFL teams will not only expect this kid to come back and put up numbers, but they will want to see him lead UCLA to a conference championship in the stacked PAC-12. The mystery kid of the top Qbs in the 2018 draft class. However, if you watched the 2016 Rose Bowl vs Penn State you wouldn’t call him a mystery. USC fans know what they have in their Qb, but they hope that he performs as he did in 2016. After a soul-crushing defeat to the defending champs Alabama in week 1, USC completely underperformed in 2016. However, Darnold was given the keys to the ignition and completely revved up the engine. USC started 1-2 before Darnold took over the starting job, they then lost vs Utah in his first start of the season, after that loss USC did not lose another game. 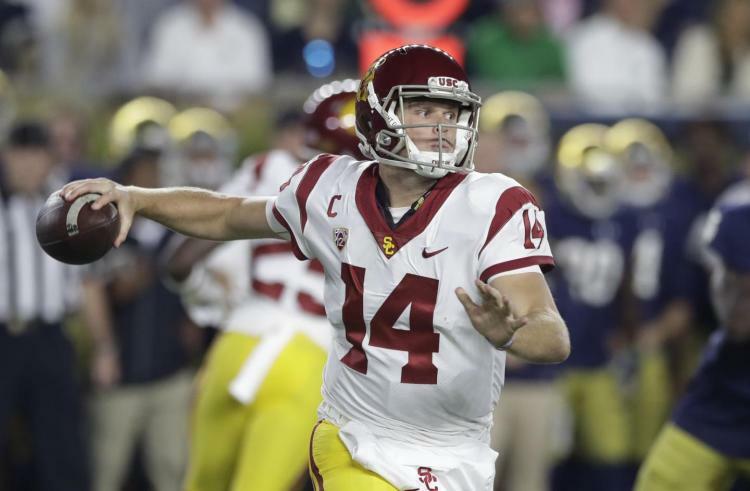 Darnold has a high ceiling and a strong arm if he can duplicate the season he just had for USC expect his name to be called early in the 2018 draft class.